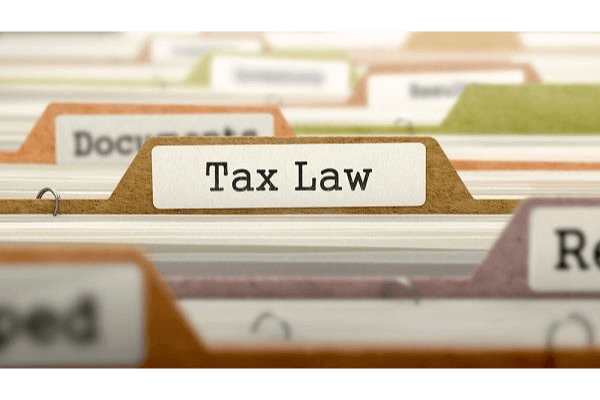 Filing Taxes After Divorce: Essentials to Know - Crooks, Low & Connell, S.C. Regardless of how you filed your taxes while you were married, it will be important to reassess your tax planning strategy after you get divorced. Changes in income, maintenance (spousal support) obligations, child support payments, and various other factors related to your divorce could all impact your potential income tax liability, and you will want to prepare for tax season by taking any necessary and appropriate steps to minimize your overall tax liability. Filing as an “Unmarried” Taxpayer. Under IRS rules, you are considered unmarried for the entire tax year in which you get divorced (unless you get divorced solely to avoid tax liability with the intent to remarry). The date of divorce is determined by state law, and should be reflected in your final divorce decree. The Affordable Care Act. “If you lose your health insurance coverage due to divorce, you are still required to have coverage for every month of the year for yourself and the dependents you can claim on your tax return.” Taxpayers who lose coverage as a result of a divorce are eligible to enroll through the Health Insurance Marketplace. Pre-Divorce Tax Liability. Even if the terms of your divorce stipulate that your former spouse will be liable for any outstanding tax obligations, the general rule is that you remain legally responsible for any tax, interest, and penalties due under a joint return filed prior to your divorce. However, there are special exemptions available under certain circumstances. Custody and Claiming a “Qualifying Child.” In most circumstances, a child of divorced parents will be considered a “qualifying child” of the custodial parent. However, there are a number of exceptions. For more information, you can read: IRS Publication 504: Children of Divorced or Separated Parents. No Spousal Maintenance Exemption. Since the default IRS rule is that maintenance is taxable income for the recipient, a taxpayer who pays maintenance cannot claim an exemption for his or her former spouse. If your spouse kept your family home and you agreed to cover all or a portion of the expenses for the home, your payment of these expenses may qualify as maintenance for federal income tax purposes, as well. Agreements Regarding Tax Liability for Maintenance. The IRS allows divorcing spouses to stipulate that payments which would otherwise qualify as maintenance will not constitute maintenance payments for federal income tax purposes. This stipulation must be properly documented, and the recipient must attach the documentation to his or her annual return. Child Support. What constitutes child support under Wisconsin law will not necessarily constitute child support in the eyes of the IRS. Details and examples are available on the IRS’s website. If you are preparing for a divorce in central Wisconsin and would like to discuss your personal circumstances with an attorney, contact Crooks, Low & Connell, S.C. in Wausau, WI. To schedule an appointment at your convenience, call us at (715) 842-2291 or send us an email today.